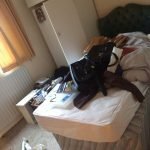 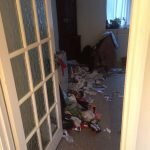 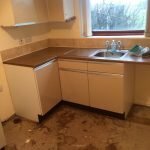 House Clearance Service In Kilmacolm – Inverclyde. 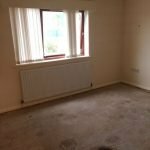 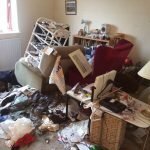 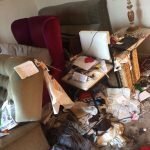 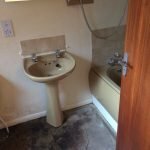 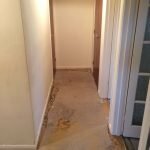 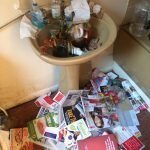 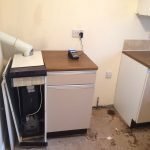 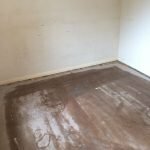 Hi I have a two bedroom house in Kilmacolm – Inverclyde that needs completely cleared of all furniture, appliances and carpets, i need this done by the end of next week as i need to hand the keys back to the council. 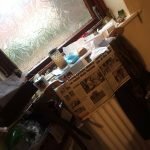 When i moved in i built a wood shed in the back garden, i have recently dismantled it so it will be a case of taking the wood away. 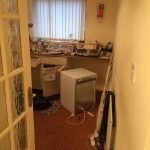 Please provide the earliest date you have so i can get it over and done with. 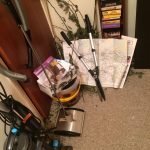 Many thanks, Hamish. 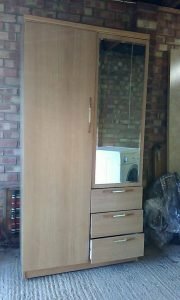 A solid wood mirror inlaid double wardrobe, having three drawers. 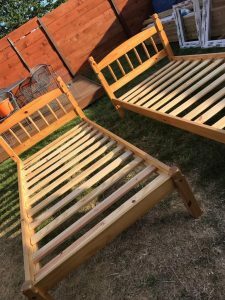 A pair of solid pine single bed frames. 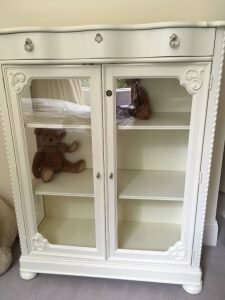 A cream pained solid wood glass fronted display cabinet, having a large drawer to the top. 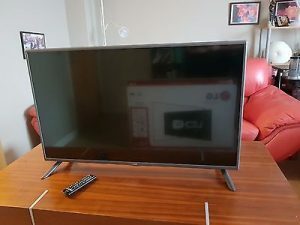 A silver surround 42 inch LG 42LB561V flat screen television. 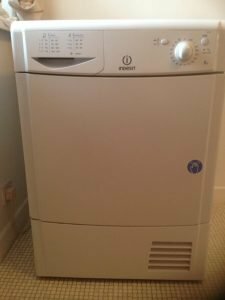 A white Indesit IDC85 under counter tumble dryer. 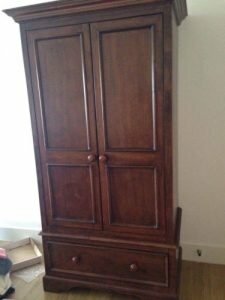 A vintage style Willis Gambier two piece double wardrobe, having one large darer to the base. 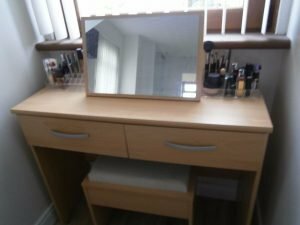 A three piece wooden vanity dresser set, comprising a two drawer dressing table, a mirror and a vanity stool. 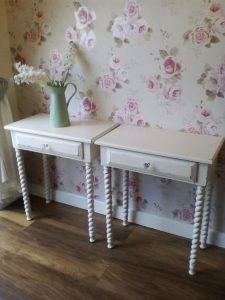 A pair of painted white solid wood side tables on barley twist legs, each having one drawer with a crystal knob. 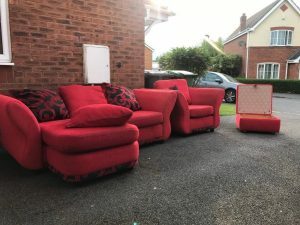 A three piece modern fabric sofa suite, comprising a three seater corner sofa, an armchair and a storage footstool, upholstered in red and black fabric. 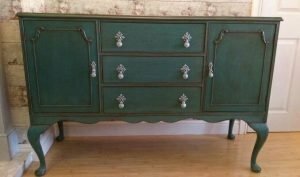 A painted green and silver mahogany vintage sideboard, having a single cupboard to either side of three central drawers, on splayed legs. 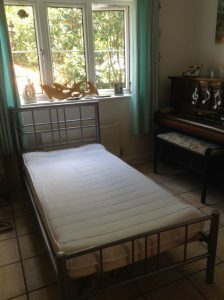 A chrome single bed base, together with a white single mattress. 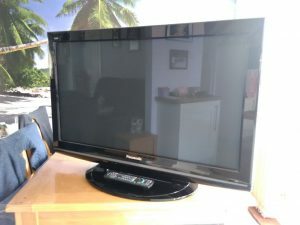 A black Panasonic 37 inch flat screen television. 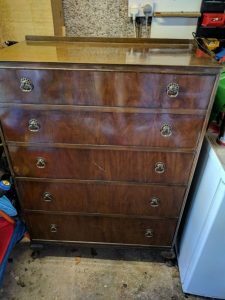 A vintage mahogany chest of drawers on splayed feet, each drawer having two brass handles. 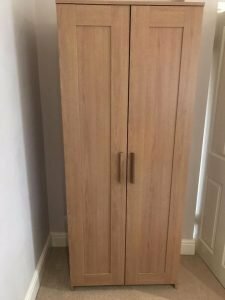 A tall standing solid wood double wardrobe. 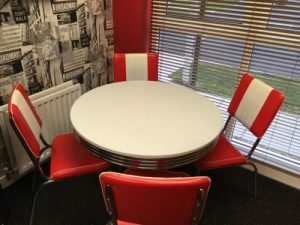 An American diner style circular dining table, together with four high back dining chairs, upholstered in red and white faux leather. 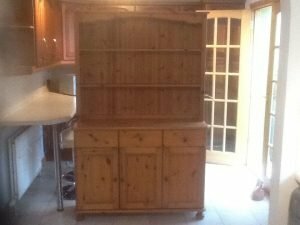 A solid pine two piece farmhouse Welsh dresser on ball feet, having three small drawers above a double and single cupboard.